Date of Construction 1917 - 1929 AD. 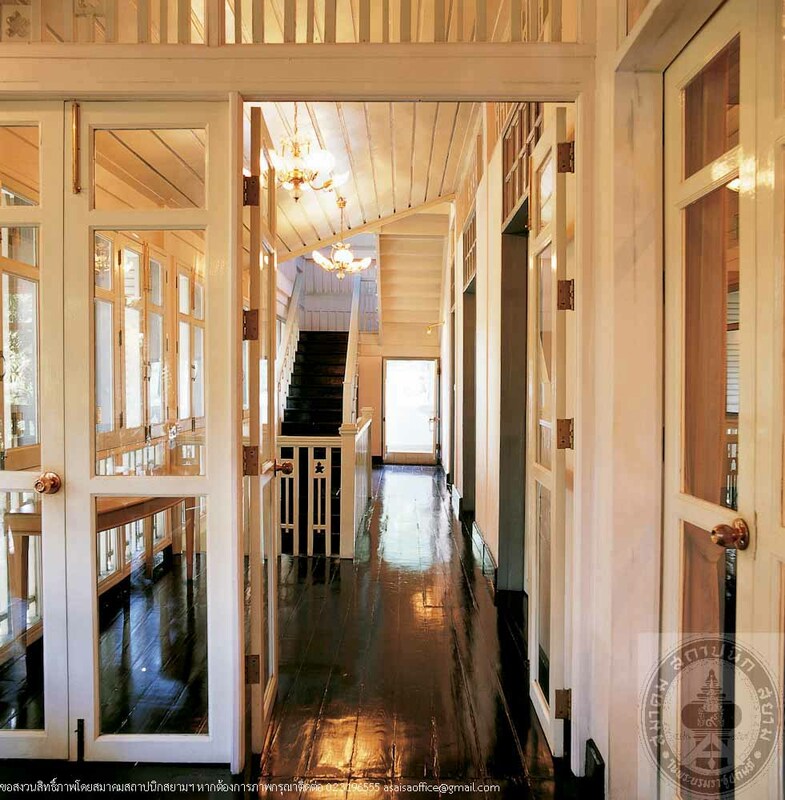 Phraotracha House is a two-storey Colonial style building with a tower and an open ground floor. The roof is gabled-hip decorated with fretwork at eaves boards and balustrades. During the reign of King Rama VI when this building was first built, it was a residence of the university adminstrators, foreign lectures, and officials. Later it has become an office of several university offices alternately until the building was much deteriorated. The university then decided to conserve it as a commemoration to Phraya Pharotracha (Mom Luang Thosthis Isarasena), the Commander of Chulalongkorn University during 1929-1952 who used to reside at this building. The building is also intended to be conserved as an evidence of residential building in those days, as well as to be used for the syudies of Thai culture. 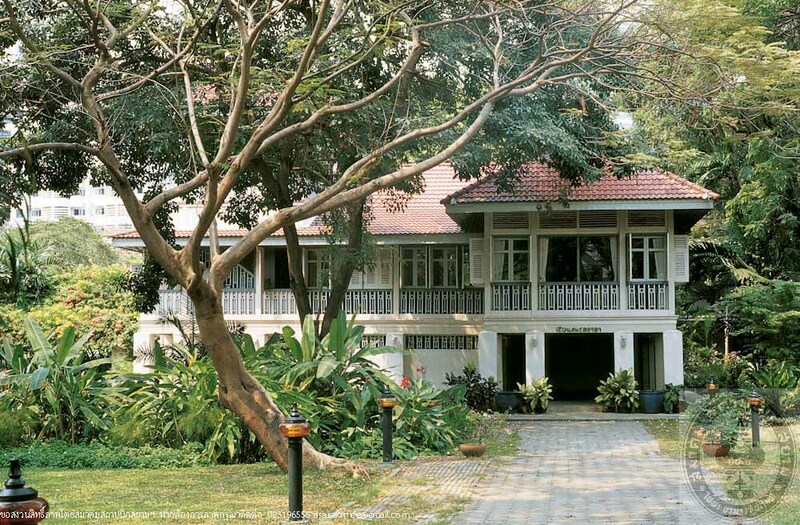 Furthermore it also houses the “Phummethi Samosorn”, which serves various activities such as conferences, seminars, receptions and exhibition.